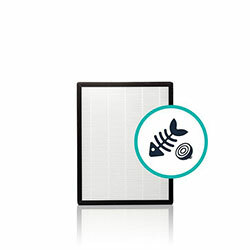 The best performing compact air purifier, customized for pet owners. 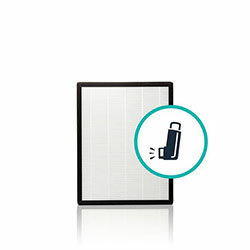 Alen BreatheSmart FLEX is the air purifier customized for your unique needs, with personalizable designer panels, interchangeable HEPA filters, outstanding air cleaning power and the only Forever Guarantee in the industry. 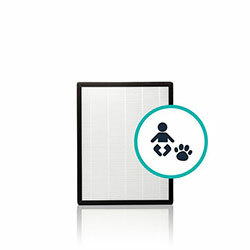 Perfect for the unique needs of pet owners, the Alen Fur Family Smart Bundle includes two of Alen's HEPA-OdorCell filters. 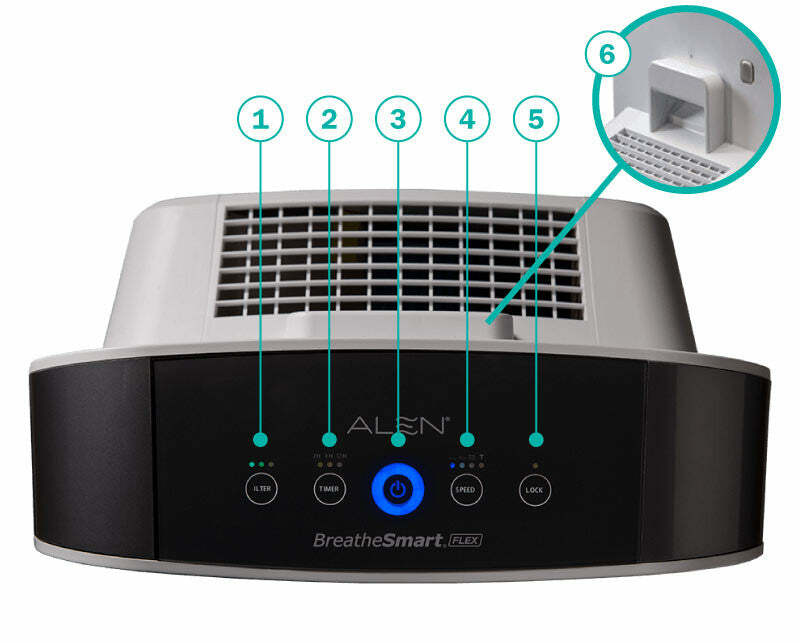 As its name suggests, the Alen BreatheSmart FLEX is designed for flexibility a perfect fit for purifying the air in any medium-size room. 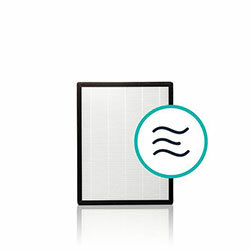 From offices and boardrooms to living rooms and bedrooms, the slim profile of the Alen BreatheSmart FLEX and its choice of designer panels means you can personalize it to fit your style, and take control of your indoor air environment.